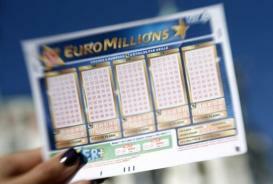 Lotteries nationwide are happy to share with prospective players those few success stories that might provide them with the impetus to purchase tickets. Normally they highlight the achievements of regular players who invested the minimal amount only to become millionaires overnight. 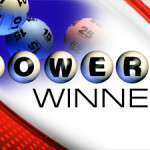 There are not many of them and there are even a few who can brag about winning the Michigan Lottery twice, for a combined amount of $2.35 million. Joseph Palmarchuk is entitled to consider himself the luckiest person in the small town, because he just won the Michigan Lottery for the second time. 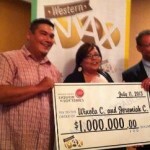 One year ago he won $1 million and although he celebrated his victory properly, he decided not to quit playing. There are many who claim that the odds of winning the lottery twice are so low that he would be better off quitting immediately, but Joseph dismissed them all together and apparently he made the right choice. 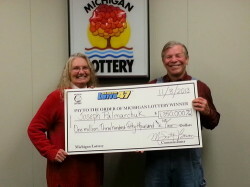 He bought the ticket for the Michigan’s Classic Lotto 47 game and after the Wednesday drawing, he realized that he matched the winning numbers once again. For the 66 year old retiree the amount comes as a pleasant surprise and it will help him consolidate his finances and guarantee a peaceful retirement. 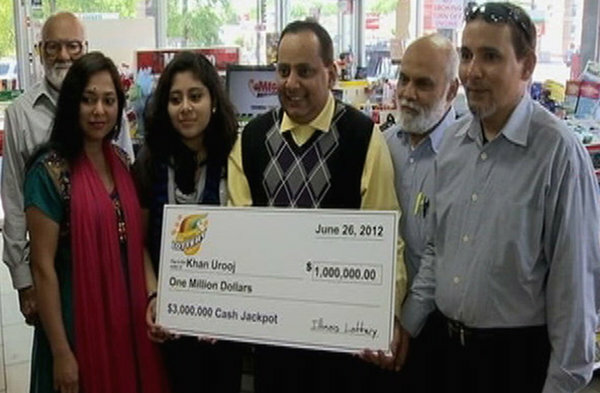 Not surprisingly, he still has plenty of money from his previous Michigan Lottery winning, so the impact of this million won’t be as significant as some people might think. Joseph Palmarchuk used to live in Tennessee but in 2011 he decided to move to Michigan, so that he would be close to his family. The fact that he won the Michigan Lottery twice didn’t change his decision and the winner has no intention of leaving the state. 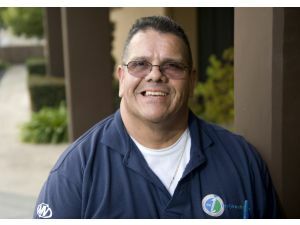 Instead, he will use the newfound fortune to take better care of his family and let’s just say that there are plenty who can benefit from his assistance. He contemplates the prospect of buying a condominium in a warm state to avoid cold winters and he also plans to travel across the country and beyond borders. 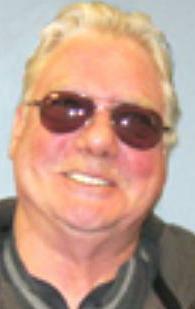 The 66-year-old has seven children and 23 grandchildren, being recently blessed with four great-grandchildren. He is a perseverant player and sometimes buys tickets several times a day, frequently choosing those placed in the discard pile. 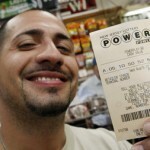 Joseph is also optimistic about his chances of winning again although he doesn’t expect to scoop another million anytime soon. 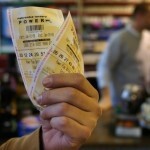 Michigan Lottery is just one of the games that he likes, but he also plays the Powerball or Mega Millions and if he wins the jackpot in any of these games he can expect an eight digit prize. 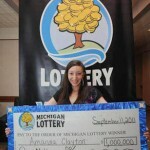 Check out the Unclaimed Michigan Lottery winnings 2012 as well.